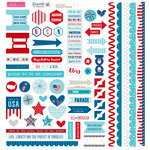 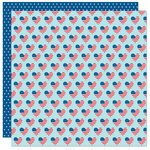 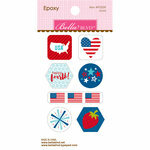 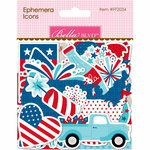 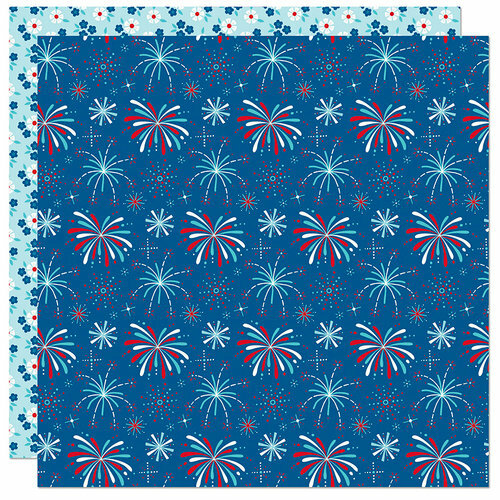 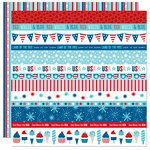 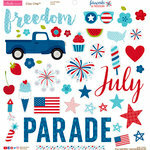 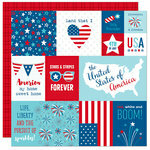 Add a little Boom Boom to your 4th of July crafts with this 12" x 12" Double Sided Paper from the Fireworks and Freedom Collection. 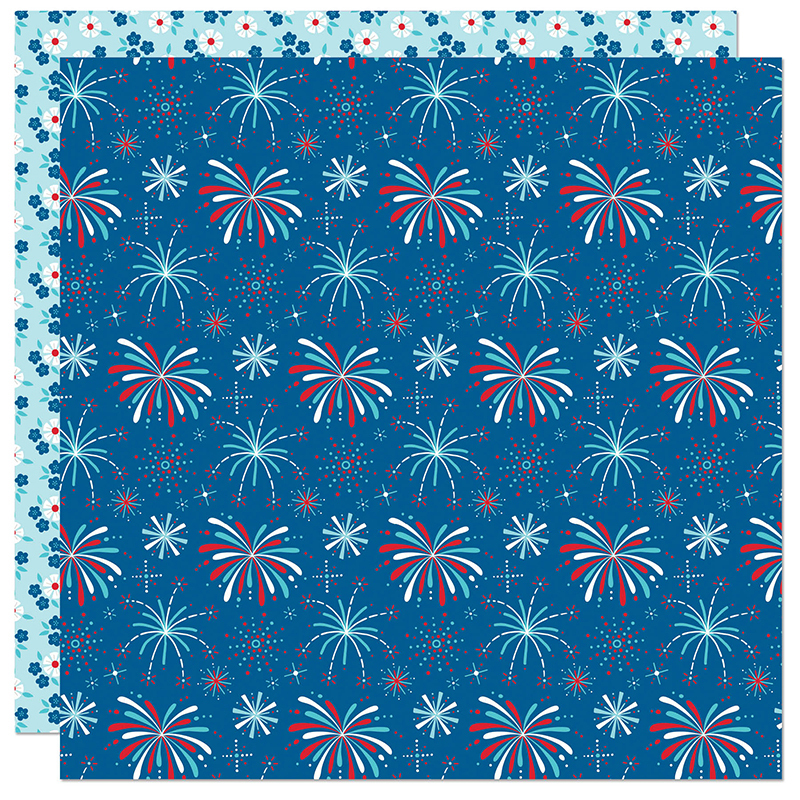 Included in the package is one sheet of paper that has fireworks lighting up the sky on one side and a repeating floral pattern on the other. 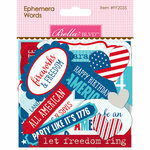 The paper is by Bella Blvd.